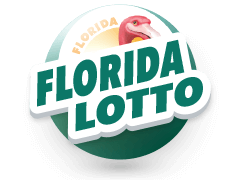 Florida lottery is one of the most lucrative lotto's in the state. 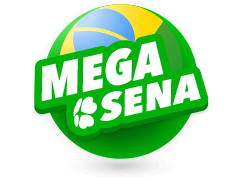 The lottery offers fun and exciting games and big prizes. 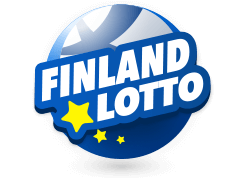 In the past 29 years since its inception, the lottery has contributed more than $1 billion in profits to Education, has given more than $56.3 billion in cash prizes and has had more than 2000 players who have become millionaires. The Florida lottery was established by the Florida Legislature and Governor Bob Martinez, back in 1986 when Florida voters authorized the lottery through a constitutional amendment in order to use the proceeds to enhance public education. Tickets went on sale on January 18, 1988. 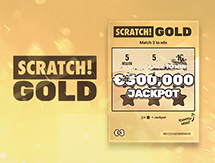 The lottery would prove to be a success and a $1 Scratch-Off, Millionaire game exceeded $98 million in sales and in turn setting an industry record. 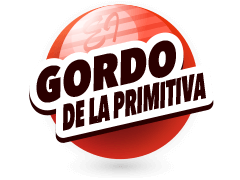 The game was so successful that in just 17 days it was able to pay off its original start-up debt plus interest that was borrowed from the General Revenue Fund. 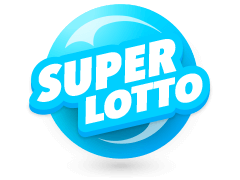 Since then the Lotto has continued its remarkable performance producing more than $52 million in Jackpot. 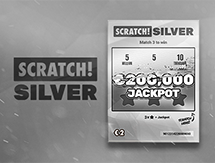 How To Play Florida Lotto On Your Mobile? In order to play Florida lottery, players simply need to purchase their lotto tickets at any approved local retailers, at a price of $1 per ticket. 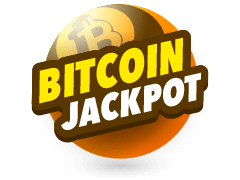 Players can also pick up a Florida lotto payslip and select six lucky numbers (1-53), or they can mark the Quick Pick box option, for randomly picked numbers. 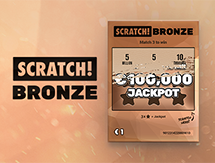 Players can also choose to play the same numbers in more than one draw. In order to do this player simply needs to purchase two tickets through their Multilotto dashboard. 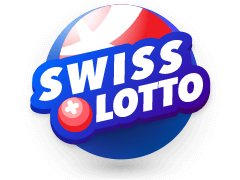 Players will then receive their tickets with information pertaining to the draw date, their numbers and the total cost of the ticket on their Multilotto dashboard. 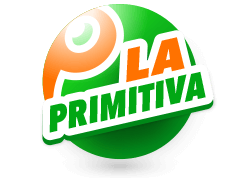 The Florida lottery is not the only availble lottery atv Multilotto. 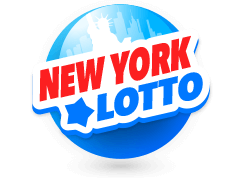 Other lotteries offered by multilotto.ie include Powerball, Mega Millions, Cash4Life, Mega-Sena New York Lotto Poland Lotto Bonoloto. Each lottery game has its own drawing date, where each drawing is televised. 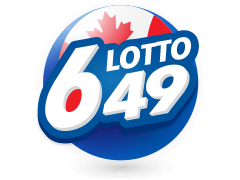 To see all of the latest Lottery Results visit our results home page. 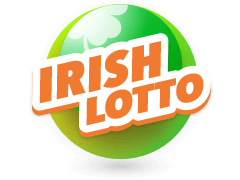 Also do not forget to buy Irish Lotto tickets and check the Irish Lotto results. Why should you play online at Multilottto.ie? 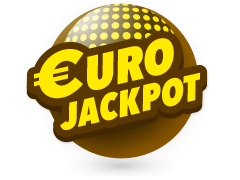 Becasue Multilotto.ie Has The Biggest Jackpots in the world! The possibilities are endless. With more than $5 million in cash prize won in the past month, the Florida Lotto is a "Gamblers Paradise". 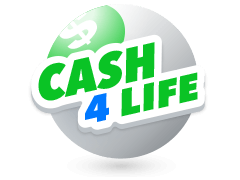 Cash prizes include $5 million lotto prize, won on January 24, 2018, and a "Fantasy 5 " game-winner of $200,000. 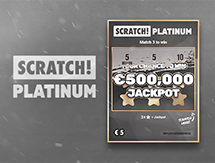 The chances to become a millionaire are endless and the possibilities are infinite, with the current $6 million Jackpot prize. So what are you waiting for? The time is now; play and stand a chance to win great prizes including, the massive lottery Jackpot, everyday game prizes and much more. There is no better time, like right now.